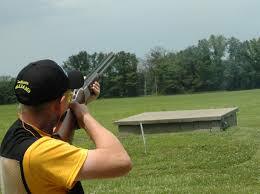 Trap League currently meets Sunday mornings at 9am and Wednesday evenings beginning at 5:30pm. 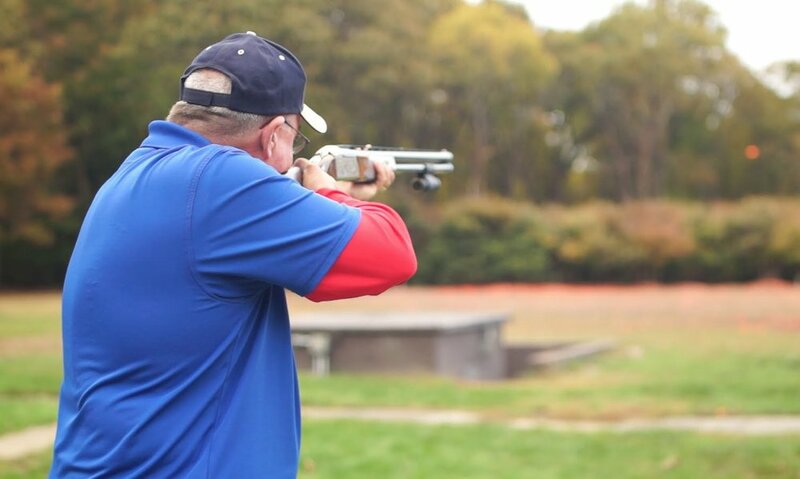 Trap meets are open to all members and guests, including minors 12 and up. 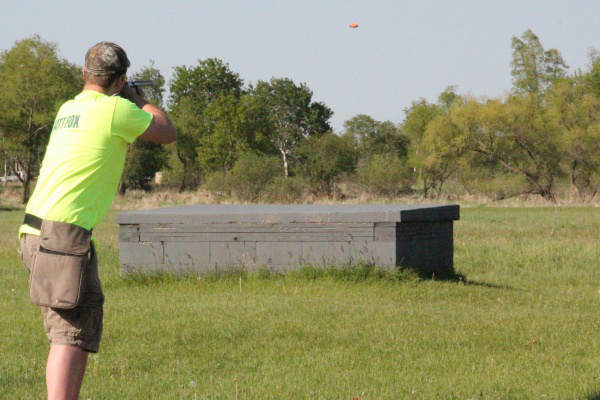 One position will be open for doubles--that's two clays per call-out.